Friday April 12, 2019-Naftali Kinuthia, the man accused of murdering his lover, Ivy Wangechi, a 6th year medical student at Moi University in cold blood, had allegedly bought her a car before killing her. 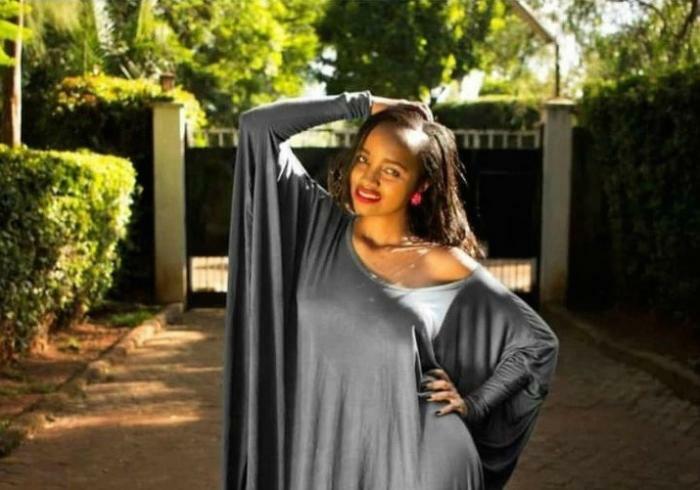 This was revealed by Kinuthia’s friend who told journalists that even after his mother's advice end the abusive relationship with Ivy, the suspect went ahead and bought her a vehicle. “When he was here during Christmas he never mentioned the girl like he used to before. I concluded he had lost interest in the girl only to realise they were still together," explained Nancy Kinuthia, the mother to the suspect.